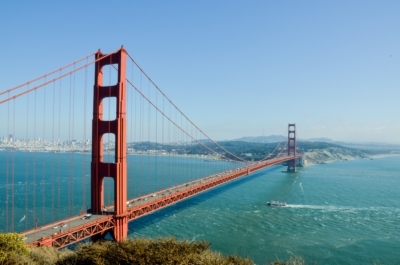 So far Jenn Laidlaw has created 7 blog entries. 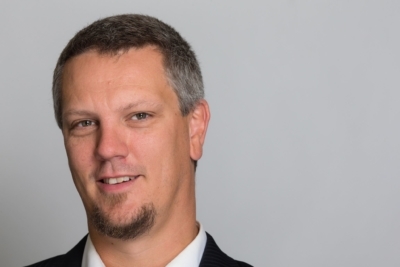 Phyton Biotech is pleased to announce the promotion of Bryan Radu to General Manager. 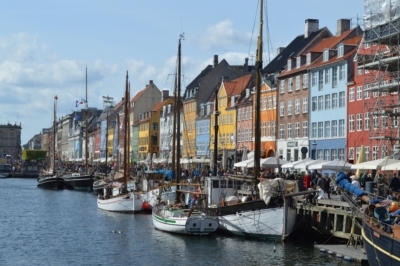 Phyton Biotech will be at BIOEurope in beautiful Copenhagen from November 5-7. 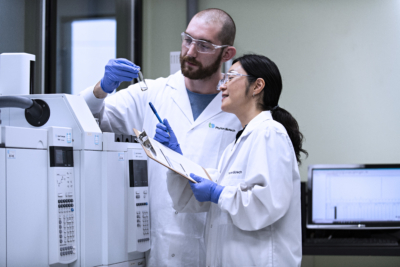 Visit us at the Life Science Nord booth #97 and learn how our unique Plant Cell Fermentation (PCF®) platform can support your company's needs for plant-derived active ingredients. 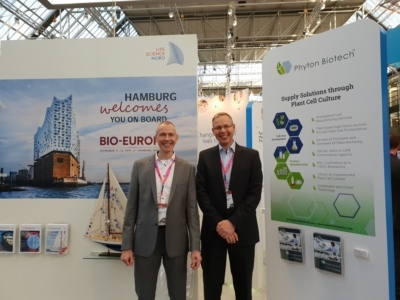 Phyton Biotech recently attended CPhI Worldwide in Madrid, Spain, where we showcased our award-winning and environmentally responsible Plant Cell Fermentation (PCF ®) technology for the production of Paclitaxel and Docetaxel and other high-value phytochemicals. 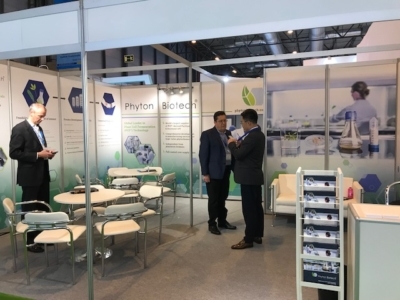 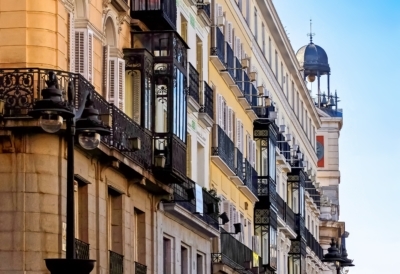 As global leaders in plant cell fermentation, Phyton Biotech is pleased to announce our participation at CPhI Worldwide in Madrid, Spain from October 9-11, 2018.